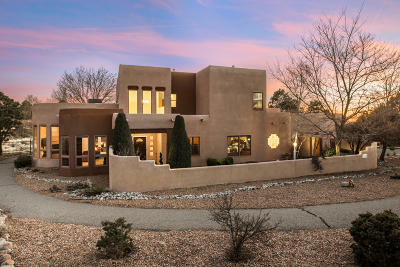 Albuquerque Real Estate Company Specializing in Residential Home Sales & Buyers Representation, Commercial Sales or Acquisition, and Commercial Property Management. 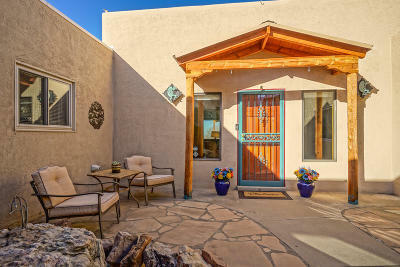 Call Real Estate incorporated (505) 433-3100 for all your Real Estate needs! 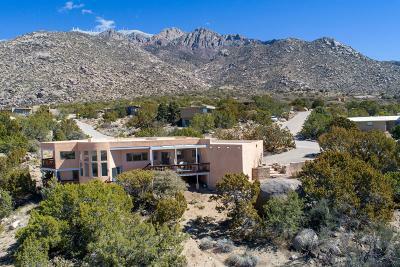 Thank you for visiting today. 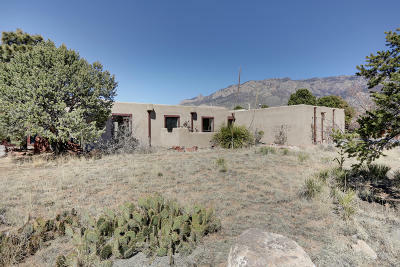 If this is your first visit, take your time and look around. 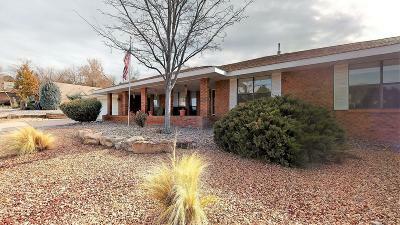 We have plenty of information and resources available to you. 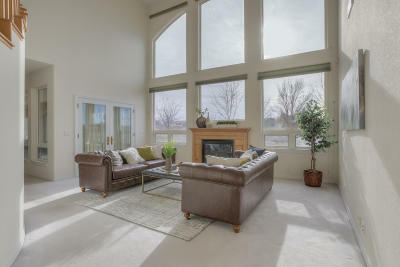 If you are a return visitor, thank you. 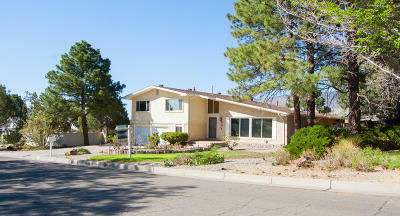 We would love to hear from you and find out how we can best can serve all your real estate needs. 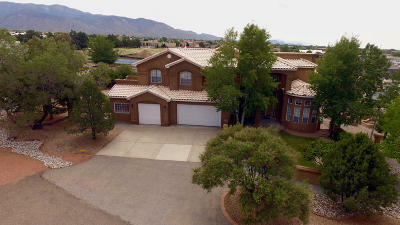 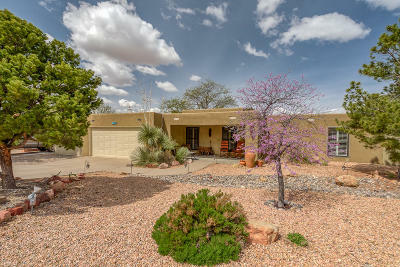 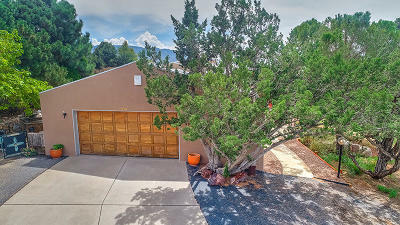 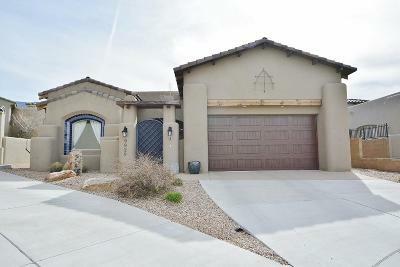 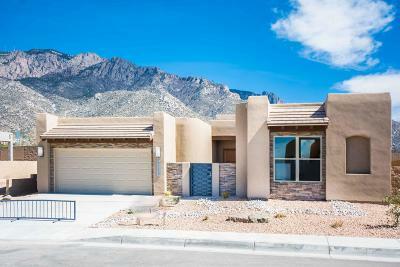 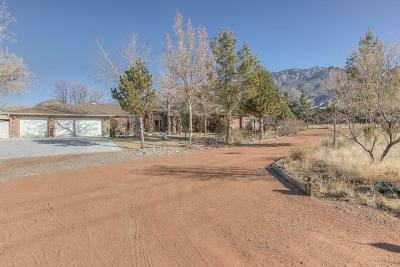 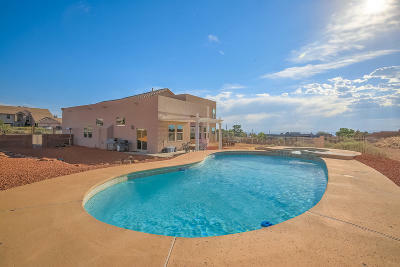 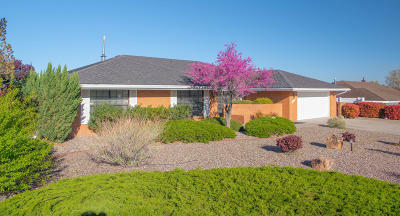 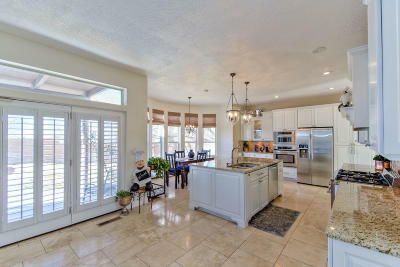 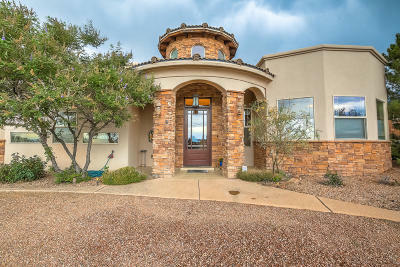 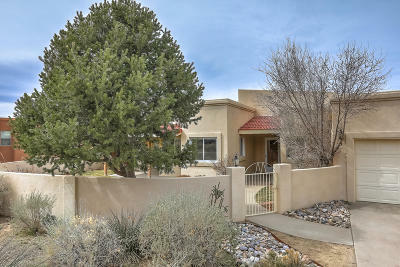 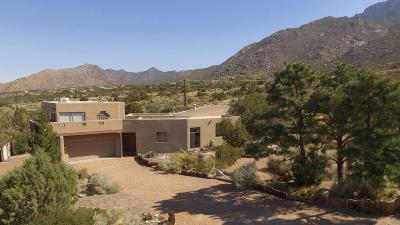 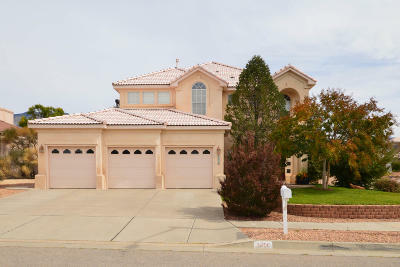 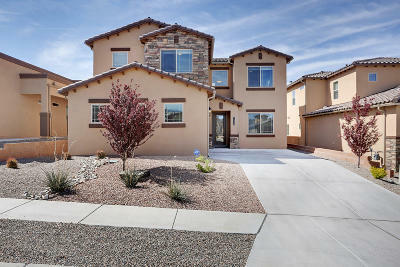 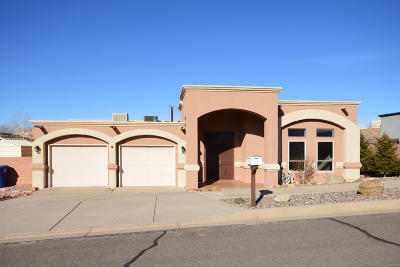 $589,000 Albuquerque, NM Courtesy of Scott Patrick, Inc.